Our family has happily been using the ACE Curriculum for over 7 years, from Kindergarten through grade 12. 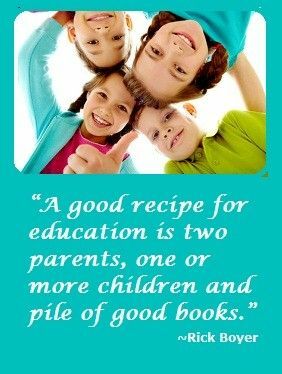 In our initial journey of homeschooling we started out with ACE in all subjects but, as many parents will do, questioned whether this was the “BEST” choice for my children. So we ventured out with certain subjects in search of a “better” curriculum and my children were actually excited. Low and behold after 2 years and some tears, we all concluded that ACE was for us. My children appreciated the manner the curriculum was set in and the ease of use. 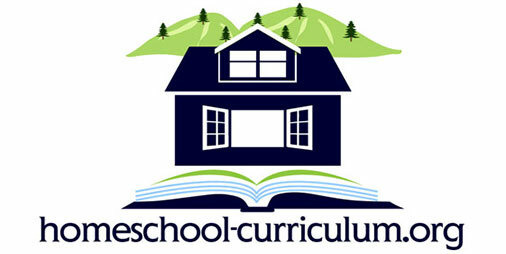 The curriculum is very well explained and each of my 4 very different children enjoy using ACE. With ACE, my husband and I, have been able to encourage our oldest to excel and be ahead of many of their public school peers. So that we now have our 16 year old in college and our 14 year old a sophomore in high school, my 7 year old completing 3rd grade and a 4 year old in Kindergarten. ACE really takes great effort to make school be simple and easy. To teach them at a young age to make goals, reach them and succeed.